Referred to as Landlord Insurance. This covers you for not only your normal buildings cover but loss of income, rehousing of tenants, and above all (especially in this litigation times) indemnity up to £5 million. We will of course provide all the help and information needed in supporting a Landlord, and there is also a range of insurance policies specifically designed to protect Landlords against the legal costs and potential loss of rent which might arise in litigation cases. We will be pleased to arrange very competitive Landlord insurance or any insurance for contents, legal costs and rental income. Policies will be arranged through companies acknowledged as the market leader in providing these specialist policies. You should exercise caution in assuming that an existing policy will continue unaffected by rental activity, whether these are policies linked by virtue of a lender’s block policy cover or separate policies. In particular, do not assume that simply because consent to a letting has been granted by a lender that any cover effected through that lender will continue as before. We do ask for a copy of your building cover as a claim could cost you, rather than the insurance company. If you experience any difficulty in this connection, or are unsure of how your existing cover is affected, we will be pleased to discuss this with you and outline alternatives that may suit your purpose better whilst you are acting as a Landlord. In the early days many Insurance for Landlords were extremely expensive or you just couldn’t get it. 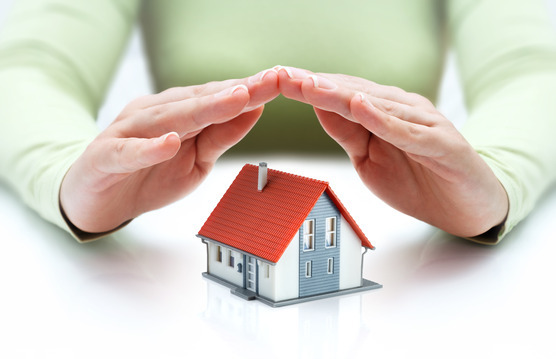 These days landlord insurance is sometimes cheaper than normal household policies. If the landlord insurance is through our agency then we will administer the claim- because we deal with so many landlords ours is very inexpensive – please ask for a quote.